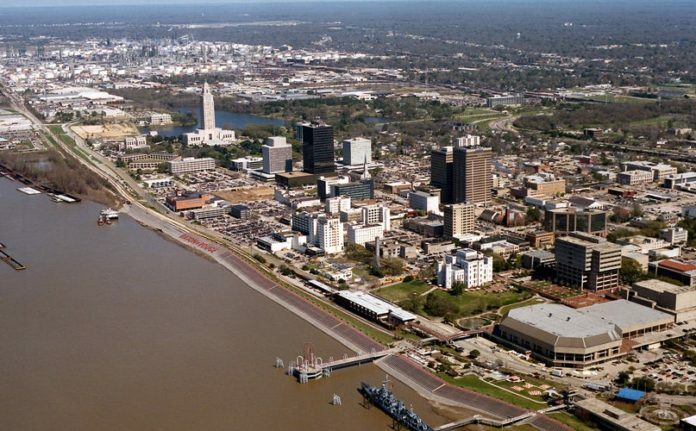 Nearly half of East Baton Rouge Parish households—and more than half inside the city limits—could not afford basic costs of living in 2016, such as housing, transportation, health care and food, according to a new report. The Louisiana Association of United Ways released its latest ALICE report today, detailing the size and scope of financial hardship throughout the state. ALICE—which stands for asset limited, income constrained, employed—is an alternative measure to the federal poverty level, which “grossly underestimates the number of struggling families,” the report states. In 2016, 47% of households in East Baton Rouge Parish were either in poverty or fell into a class of working poor struggling to afford day-to-day necessities. While the parish poverty rate is at 19%, another 28% of households fell under the ALICE threshold. The number is up from the previous report, which estimated 42% of East Baton Rouge Parish households were in poverty or barely scraping by in 2014. Inside the Baton Rouge city limits, 57% of households could not afford basic necessities, the highest percentage in the parish. Zachary and Central both had 31% of households below the threshold, while Baker was at 56%. The household survival budget—reflecting the bare minimum a household needs to get by—in East Baton Rouge Parish is $20,856 for a single adult and $58,572 for a four-person household, according to the ALICE report. Those costs are far higher than the federal poverty level estimates of $11,880 for a single adult and $24,300 for a family of four in 2016. In Louisiana, 48%, or some 828,255 households, could not afford basic needs in 2016, which is also up from 42% in 2014. The ALICE report’s estimated household survival budget for Louisiana was $53,988 for a family of four and $19,548 for a single adult in 2016.